A fine collectable keepsake ornament from the well established Crystocraft range. 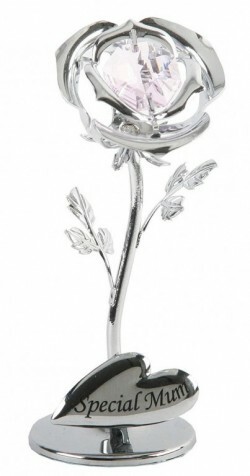 Silverplated and made with Swarovski Elements and superb metal craftsmanship. Will arrive in decorative box with info card care instructions.